It's a rare joy, afternoon tea. Especially in the dark and gloom of a January evening, when the annoying clatter of detox-fanatics threatens to drown out any thoughts of that simple joy, eating for pleasure. 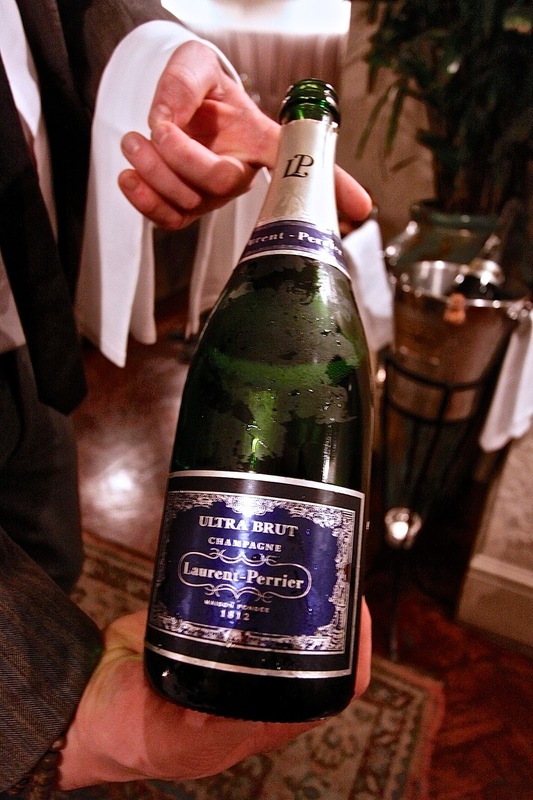 But inside the faded-grandeur of Soho stalwart Kettners, a hidden boudoir swagged in velvet: the Laurent Perrier room. This is afternoon tea with bling: not just an array of sandwiches, scones and little pastries, but a tasting flight of champagnes, expertly chosen by Laurent Perrier to match each course of food. They're selling it as a chance not just to experience the nuances of flavour - but to try some champagnes that wouldn't normally be within reach. 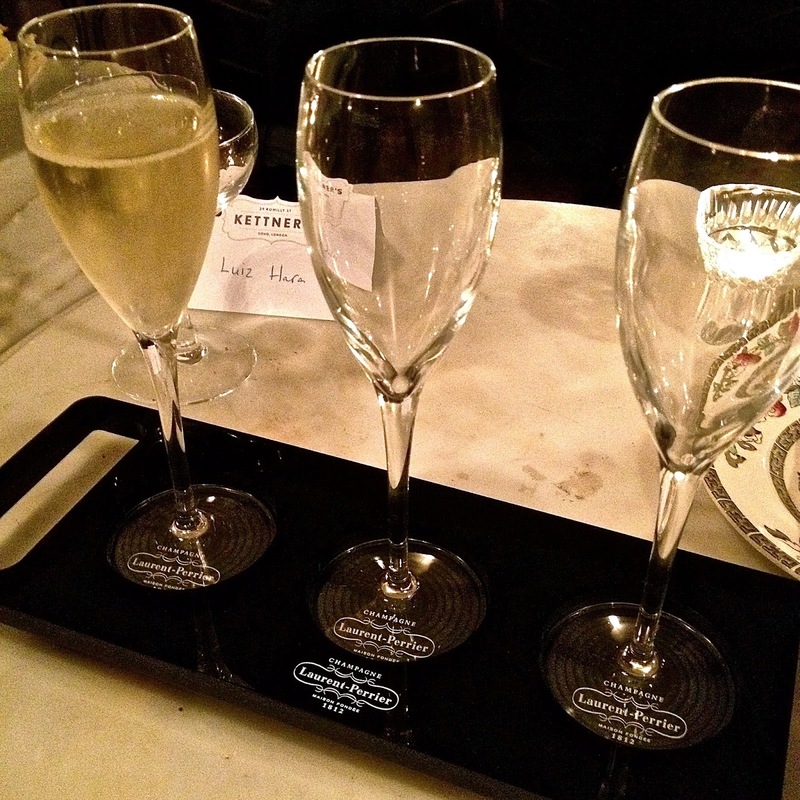 So along with the usual afternoon tea paraphinalia, there was a special tray holding three glasses, ready for sampling, with Laurent Perrier 'ambassador' Danny Borchert on hand to explain the house style. Think "lightness, freshness and elegance", he declared. First up, the sandwiches: some decent fillings among them, including chicken, mango and mint and a rather good egg mayonnaise. And the first champagne, a glass of Extra Brut - light and fresh, with just a touch of salt on the finish: an ideal match for those sandwiches. We moved onto the scone course: I rather like any meal containing a scone course. These would have been even better warm, but were fresh and light, with a slightly sticky strawberry jam and a huge pot of clotted cream. 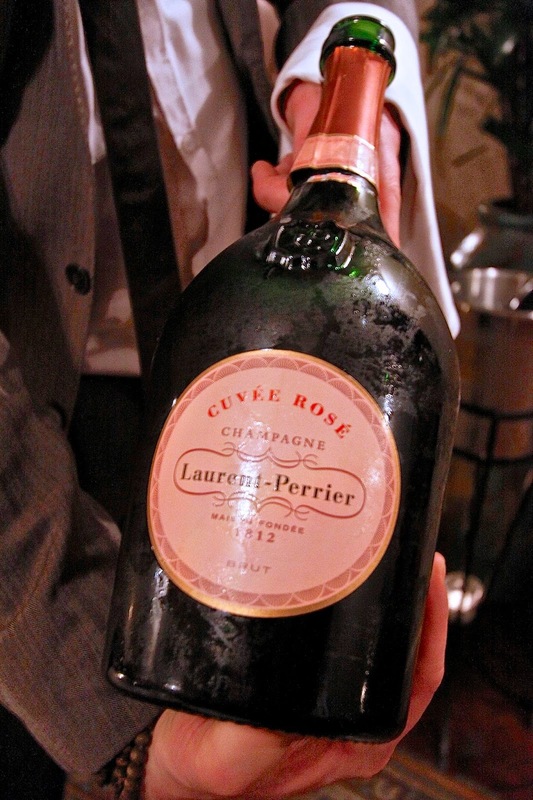 To go with them, what Laurent Perrier calls its iconic champagne - the Cuvee Rose, poured from a magnum. "You should always drink champagne from a magnum", insisted Danny Borchert. "There's less air trapped inside, which keeps it fresher than a bottle". Kettners does offer magnums of the Cuvee Rose - at around £215 - beyond most budgets. But offering it as part of the afternoon tea flight should make it far more accessible. The salmon pink fizz glittered prettily in the mellow light: the flavours echo summer fruits, like strawberry and redcurrant, without being overly sweet. An excuse to ladle even more jam onto those scones. Finally the desserts: a plate piled with delicate creations - a miniature raspberry macaron, a sharp and sweet passion fruit tart, another with strawberry and cream, and my favourite - a millionaire's shortbread which was incredibly messy to eat but worth the effort. 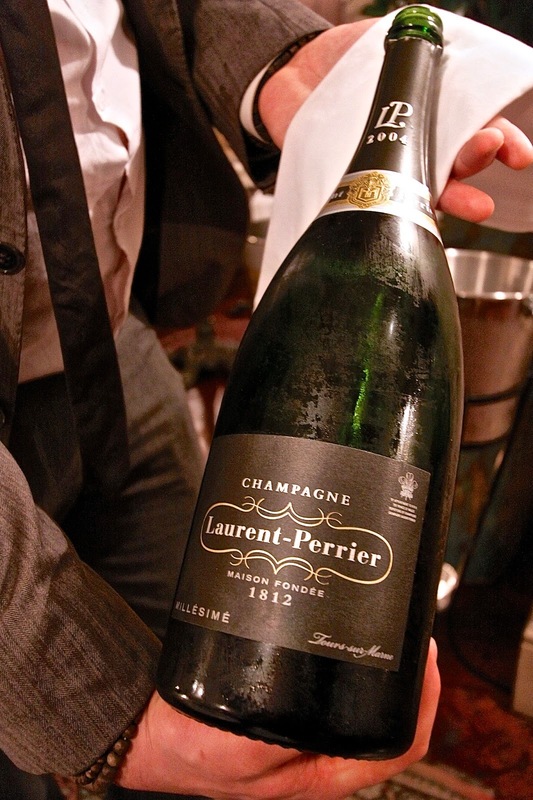 With this, the most expensive champagne of all: you'd need £500 for a whole magnum of the 2004 vintage, made from sun-ripened grapes with a rich, sweet and honeyed flavour, a mix of Pinot Noir and Chardonnay with notes of tropical fruit. "A wine to be savoured, to enjoy, part of a celebration", said Danny Borchert: on this occasion, a celebration of tiny cakes. 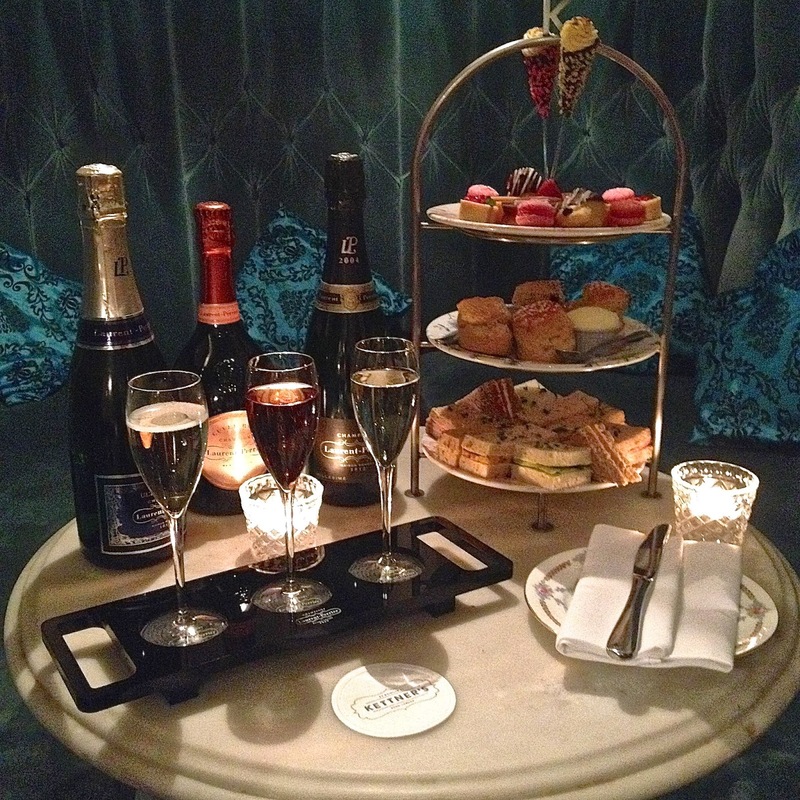 In a city with plenty of top-end hotel teas to choose from - this is definitely one for champagne lovers. A taste of vintage luxury, without the need for an oligarch's budget. 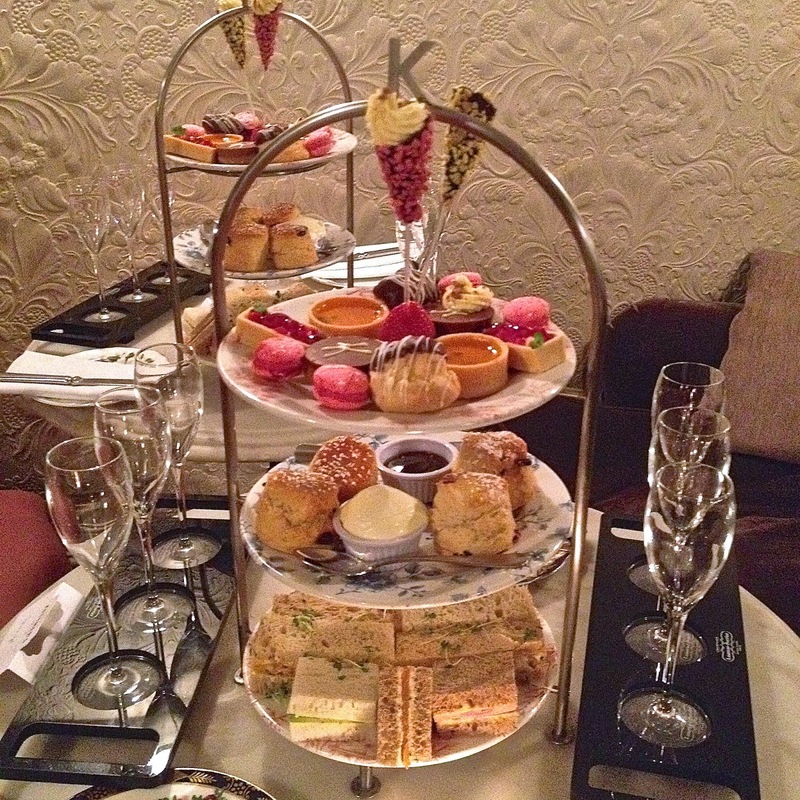 The afternoon tea and tasting flight is available at Kettners for £42.50 per person. It was lovely to meet you the event. Lovely write up and photos. Lovely to meet you too Angie, hope our paths will cross again soon! Have a good weekend.